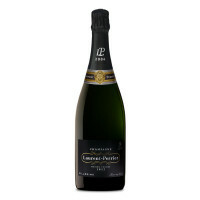 007’s favourite Champagne house has dedicated a batch of their 2009 to the special agent, and it’s just as sophisticated as you’d expect. 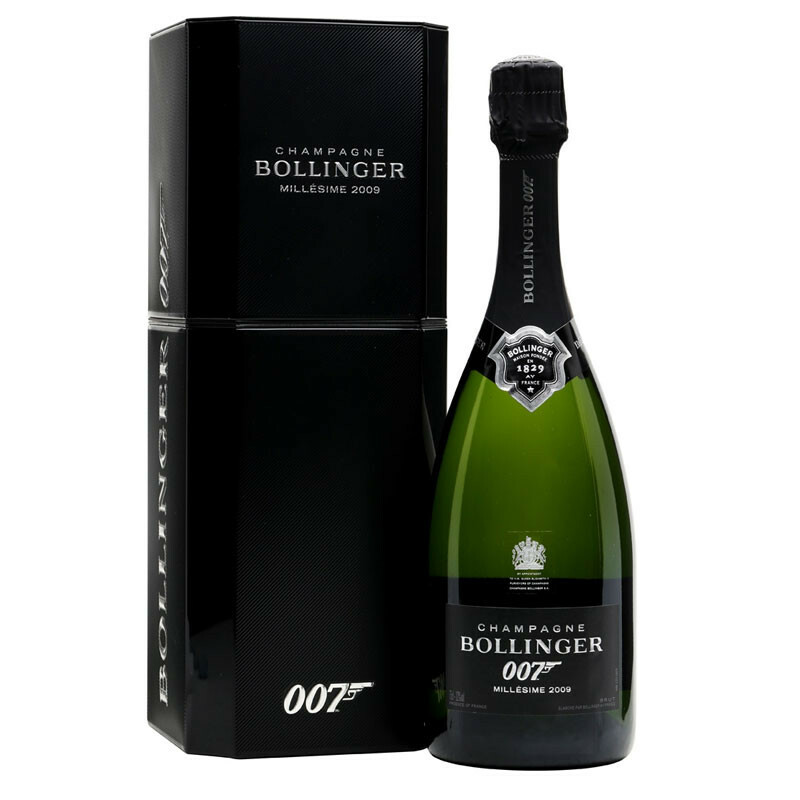 007’s favourite Champagne house has dedicated a batch of their 2009 to the special agent, and it’s just as sophisticated as you’d expect. 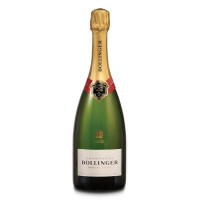 Classic Bollinger toasty character is complemented by an array of delicate fruit and a touch of honeyed sweetness.